Water backflow is an area of continued concern, and as such, it needs continued oversight by government, water safety professionals, and individual property owners. A backflow is among the very worst plumbing emergencies with the capability to impact scores of people. A potentially dangerous backflow situation occurs when the normal direction of water flow within a water system changes direction. A change in direction is especially problematic with cross- connected pumps, such as those that take place between a home drinking water supply and washing machine. Backsiphonage– This happens when the pressure in clean water lines lowers sharply. 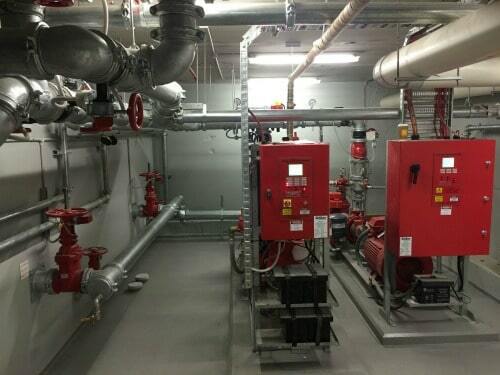 Because of the reduced pressure, suction occurs and pulls contaminated water into the lines with the lower pressure. Back Pressure– This occurs when the pressure in a water line containing water unsafe for consumption is greater than the pressure in the water line of drinking water. The safe water is replaced by the stronger flow of the water not fit for consumption. This valve will guard against both backsiphonage and back pressure for pollutants only. The valve offers protection against backsiphonage only. It is designed to be used only 12 out of every 24 hours. This preventer safeguards against backsiphonage only but manufacturers of the valve approve the continuous 24-hour use. The RPZ defends against both backsiphonage and back pressure. 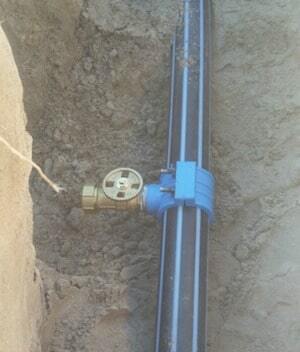 Installing a backflow prevention device is required at the boundaries of all connections to water service. Each property receives a rating as either low, medium, or high risk for backflow; the Land Use Code decrees the rating of each property. Because we are licensed backflow plumbers, we can install the proper devices regardless of your property’s level of risk. We will also run the initial tests to ensure that the device works correctly and we will register your backflow prevention device with the necessary agencies. In addition to the installation of backflow prevention devices, the government mandates that your device be professionally tested every 12 months to confirm proper function. Failure to test backflow prevention devices results in expensive fines and potentially the loss of water service. 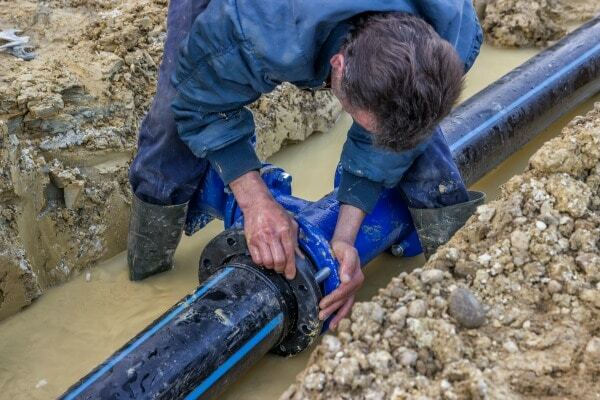 We understand that it is sometimes difficult for our customers to keep track of maintenance and testing of various devices, so we automatically schedule a free yearly test of any backflow prevention system that we install. We will not only check for problems with the system, but we will also file the necessary government paperwork on your behalf. An issue of such importance deserves the greatest attention to detail from highly skilled professionals. You can be sure that your property will experience no backflow problems on our watch.